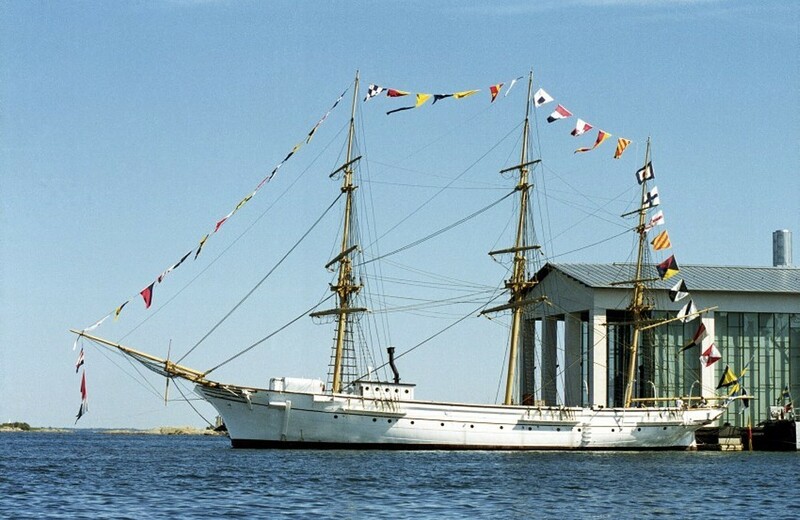 Europe Sweden Karlskrona Top 10 The Naval Museum! Karlskronas most popular sight! Real battleships, 18th century figureheads, unique models and an underwater tunnel with a genuine wreck. 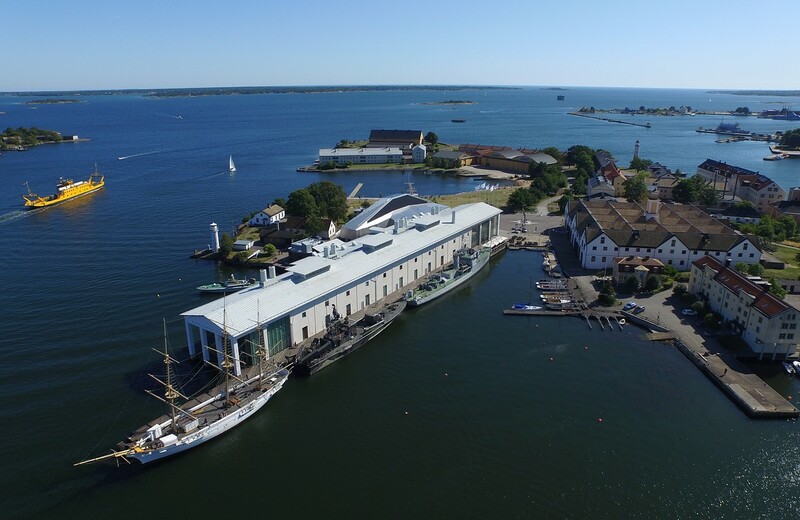 Experience the Swedish naval history at the Naval Museum in Karlskrona. For children there is activities such as Dunder’s deck and the sailors’ workshop. 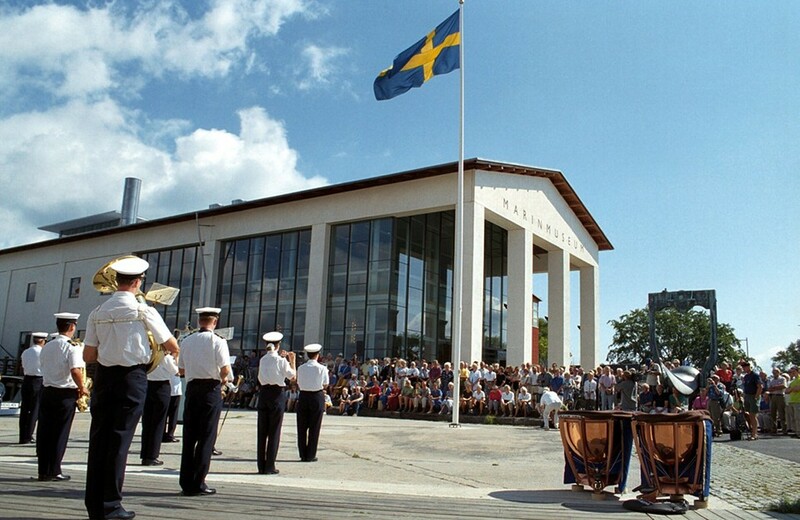 The new submarine hall with the cold war submarine HMS Neptun, is the latest attraction at the museum. For opening hours, check out the link below.